How do MiWay's developers live the MiWay values? Culture is important for any company, especially if you have a large variety of employees, all working in different departments, and all coming from diverse backgrounds with different expectations of what a company’s culture should be. At MiWay we have different sub-cultures, almost one for every department. But we also have the main MiWay culture, where everyone lives by the same MiWay values of Freedom, Energy, Attitude and Accountability. These are the values we live (and work) by, and they’re relevant in every department. Pierre du Plessis, the Solutions Architect in MiWay's Development Department, tells us how MiWay's developers incorporate the insurance company's core values into their own development culture. 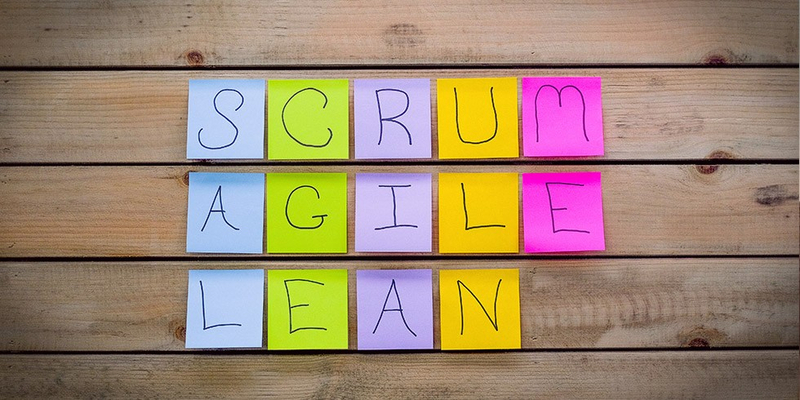 It all starts with being Agile and doing Scrum. Agile and Scrum is a huge part of our department, and without it, we wouldn’t be able to deliver the quality software that we do. But it's not just about delivering software; it also gives everyone a sense of accountability. Since we have self-organising teams, each team is accountable and responsible for their own successes and failures. There is no finger-pointing or blaming. We succeed as a team - and we fail as a team. "Self-organising teams" help each team to be responsible for their own greatness. If you want to achieve more and stand out above the rest, you need to work harder as a team. In order to achieve this, MiWay's Development Department has introduced "Pair-programming" amongst the developers. Pair-programming allows for a different kind of knowledge sharing between developers; they can teach and guide each other - and everyone can have their say. Individually, it will be difficult to increase your skills and knowledge - but as a team, you can reach greater heights much faster. Along with a close development relationship, we also have a code review process, where every piece of code that is written is reviewed by our peers. The group code review means that everyone is aware of all the changes that are happening on a system, and you have the opportunity to raise questions. For example, if someone doesn't understand how something works, they should just leave a comment on the pull request. Another example – if you have a cleaner or more efficient way of doing something, also just leave a comment. This way everybody gets to learn! Our weekly “Lean Coffee" sessions form part of our Agile methodology. We have the sessions to brainstorm new ideas, improve current processes or just have some general discussions about anything that we think is relevant. The sub-culture in the MiWay Development Department is all about Freedom, but Accountability also plays an important part. A mix of the right Attitude, combined with the Energy to do what you love, makes our development team truly one of the best dev teams to work with in the insurance industry.